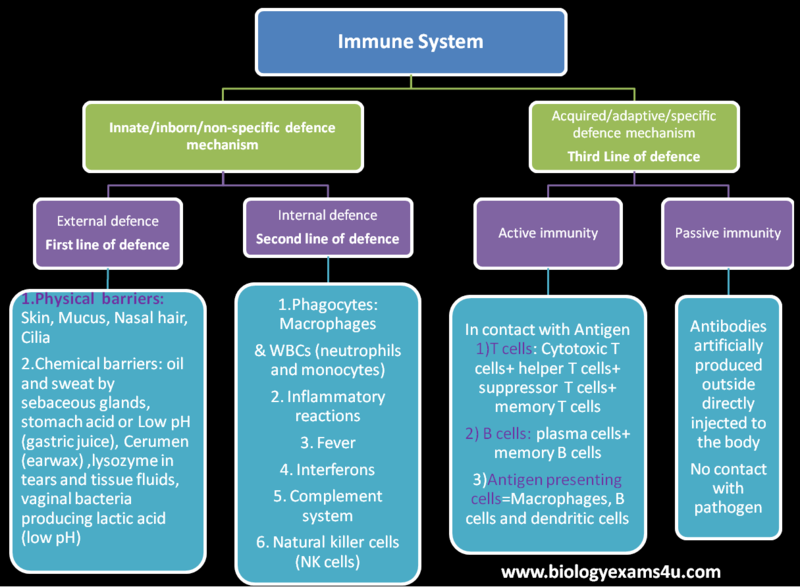 The immunity remains throughout life. Can be short lived or lifelong. Contact or exposure with pathogen or its antigen is not essential. Contact with pathogen or its antigen is essential. 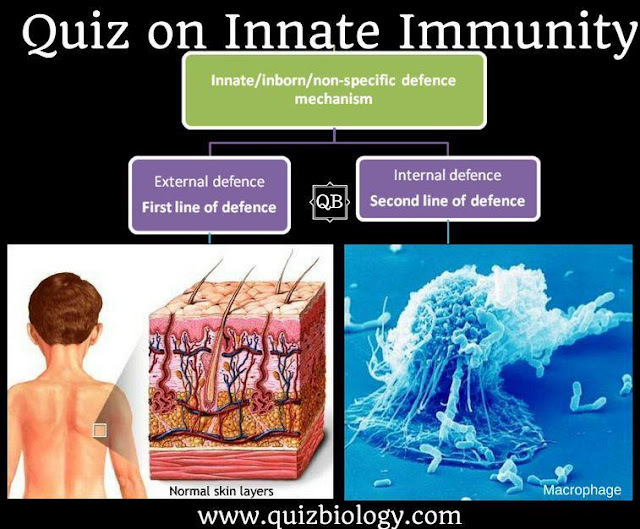 Acquired immunity cannot be passed to the next generation except for a brief period to neonates. It protects the individuals from contraction of diseases of other organisms. It protects the individuals from pathogens present on other members of the same species.